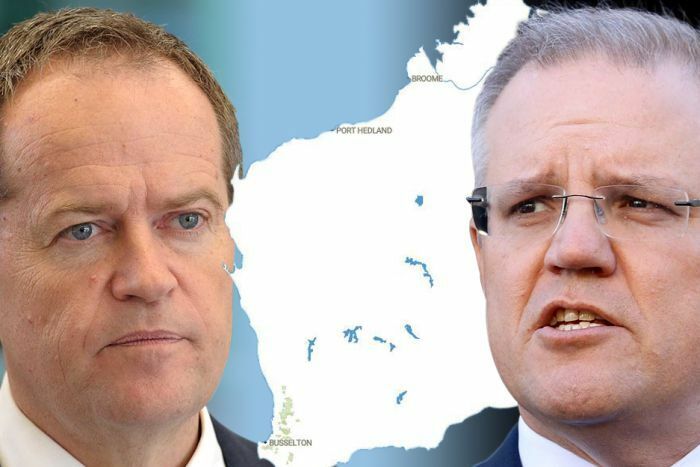 The Prime Minister, Scott Morrison, is set to face off against Opposition Leader Bill Shorten in an election debate to be held in Perth later this month. The debate on Monday 29 April will be the first of this federal election campaign and the first leaders’ debate ever to be held in Western Australia. Despite being little more than two weeks away details of the debate’s structure, where and when it might take place, and who will host it are yet to be confirmed.